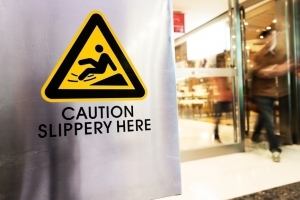 Slip, trip and fall accidents are generally considered “premises liability” cases. These cases arise when a property owner or custodian is negligent in the maintenance, repair and upkeep of the property in question. 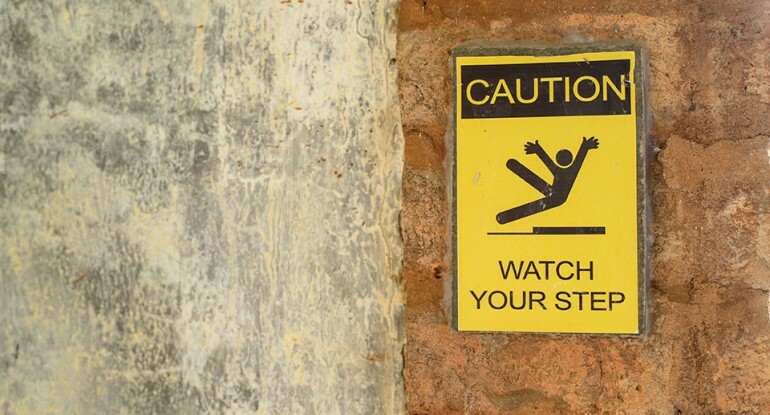 Jarret Benson is a Denver slip and fall lawyer that can help you if you have been in an accident. Colorado has laws that require landowners to maintain their property so that it does not present an unreasonable risk of harm to those that visit the property. Often, these laws pertain to both business owners and homeowners.